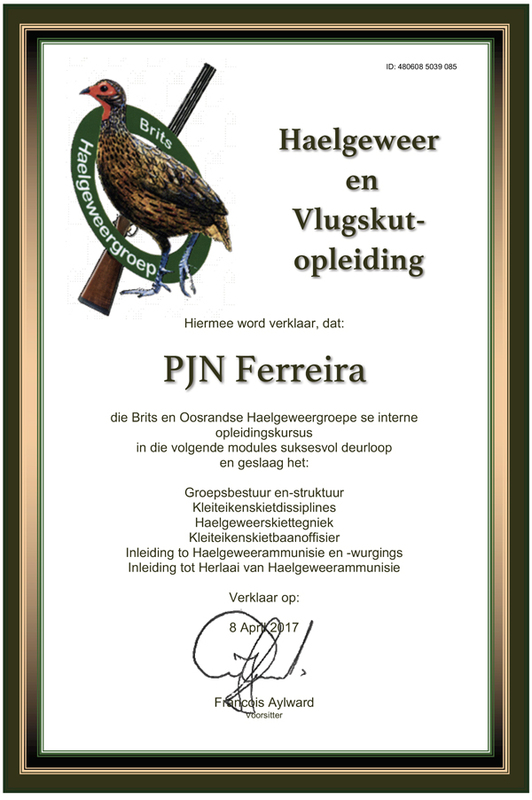 Accepted appropriate dedicated activity: strictly only sport shooting related training courses, which were attended by the reporting member. Proving documentation: participation in the accepted activities for date, time and place. Exclusions 1: presenting or attending of a proficiency training course associated with sport shooting firearms for purposes of attaining competency; or presenting a sport shooting course (i.e. combat type course) for remuneration or as daily work, is not perceived to be attendance of a sport shooting training course (courses presented without remuneration can be entered here).